Tento MP3 súbor je uložený na serveri www.aero-groove.com, preto portál drom.sk nezodpovedá za prípadné porušovanie autorských práv. 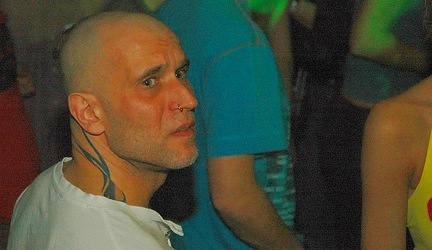 Dj Trava started performing in the early nineties and slowly became on of the most popular Djs in the Czech Republic. Trava is also a resident dj of legendary Roxy and Radost Fx clubs and composed tracks for the Cafe Del Mar compilations under his “Significant Other”moniker. It is a pleasure for us to present his latest Dub mix recording exclusively for your listening pleasure.